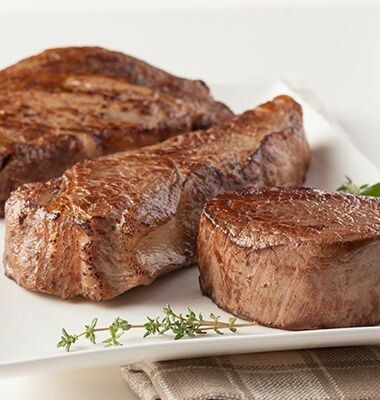 Organic grass-fed beef, born and raised to USDA National Organic Standards. No GMOs, steroids, added hormones, antibiotic or pesticides. 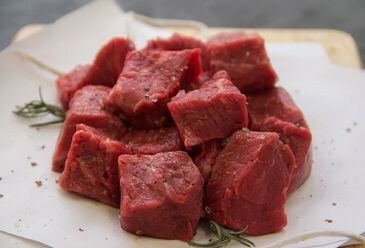 Knowing exactly where your meat comes from, how it’s been raised and what it’s been fed is really important to you. We get it. 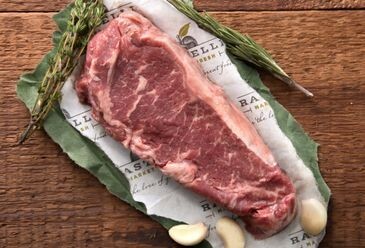 That’s why we are committed to providing the best beef available—like our organic grass-fed beef—and being transparent about our sourcing practices. 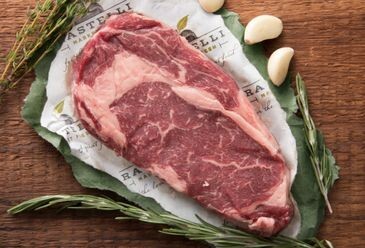 Our organic grass-fed beef starts with cattle that are thoughtfully and all-naturally born and raised on certified organic land. 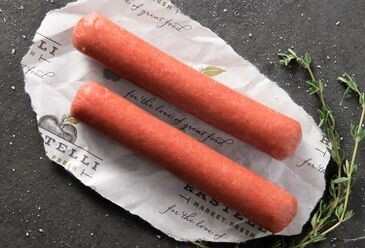 We’ve personally selected and partnered with a family-run farm in South Dakota that strictly adheres to USDA National Organic Standards. That means our cattle roam freely outdoors on organic fields and graze on organic grasses, and no GMOs, steroids, antibiotics, added hormones or pesticides are used—ever. 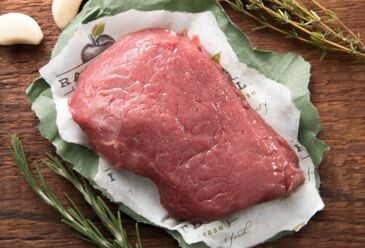 The beef is hand-trimmed, perfectly portioned and individually vacuum-packed for freshness at our state-of-the-art, USDA-certified processing facility. 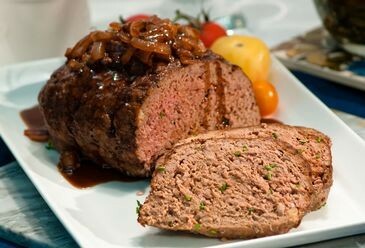 The result is lean, juicy and robust-tasting beef that’s a healthy and sustainable alternative to conventional beef. To learn more about the USDA’s Organic Livestock Requirements, download this PDF.